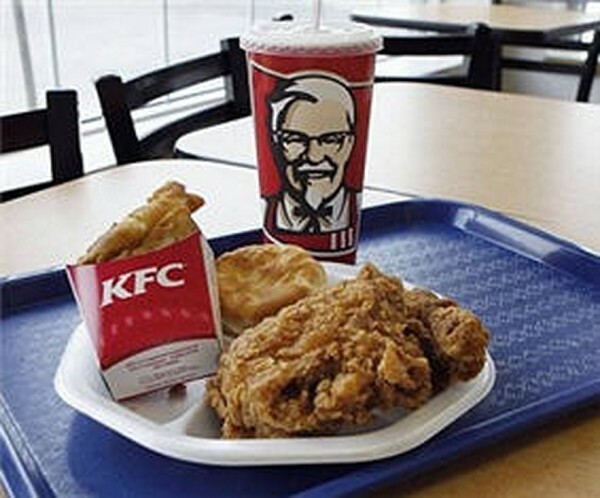 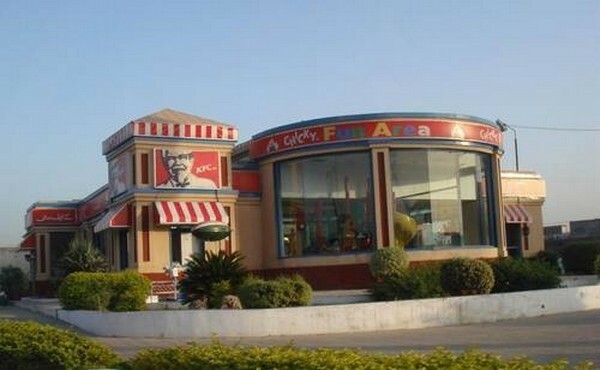 KFC is also a very well known fast food place in the big cities of Pakistan. 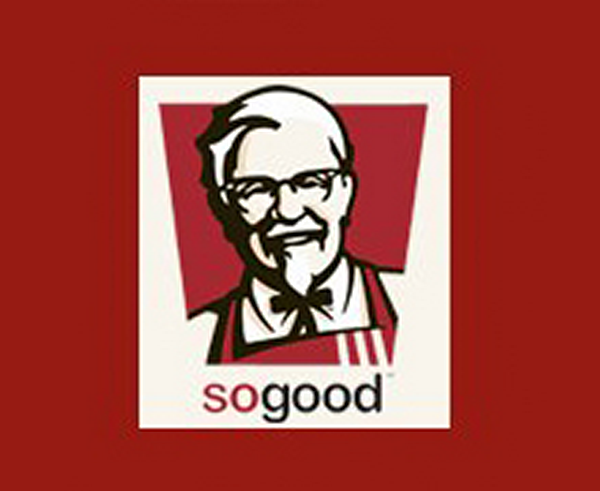 Their tasty fast foods are very popular in all. 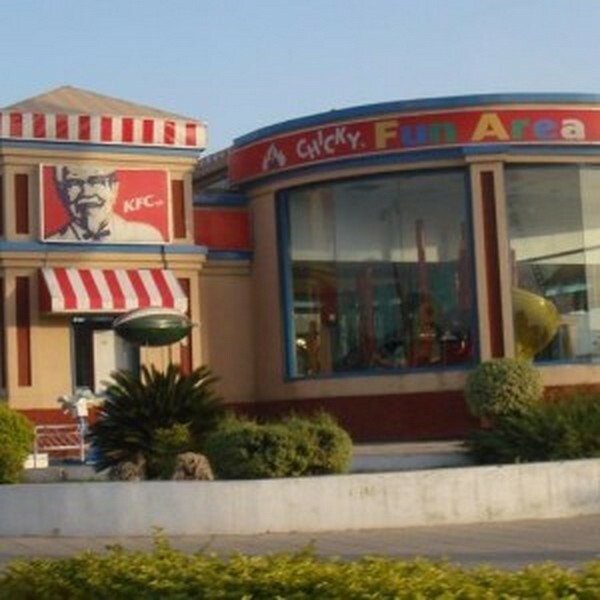 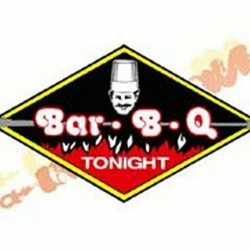 They are providing best dining facilities.